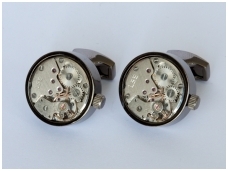 In custom product category you can find items with a few variations. The idea of understanding and speed, all of which add up trigger Ltd. "Evispa" style of work. 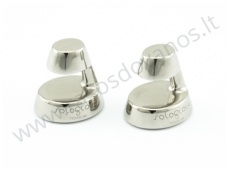 100% titanium cufflinks of Italian jewelry house “SOLOGIOIA”. If you wish, we engrave initials or logos. Laser engraving is not included in the price. 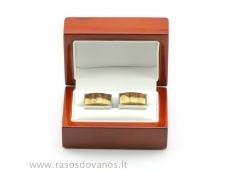 The box is sold without cufflinks. © 2019 UAB Erstė. Without UAB Erstė confirmation any use or copying of site content is prohibited.